Religious leaders and people of faith alike turn to BookBaby for their Christian book publishing and religious publishing needs. Publishing your own Christian book or religious book? 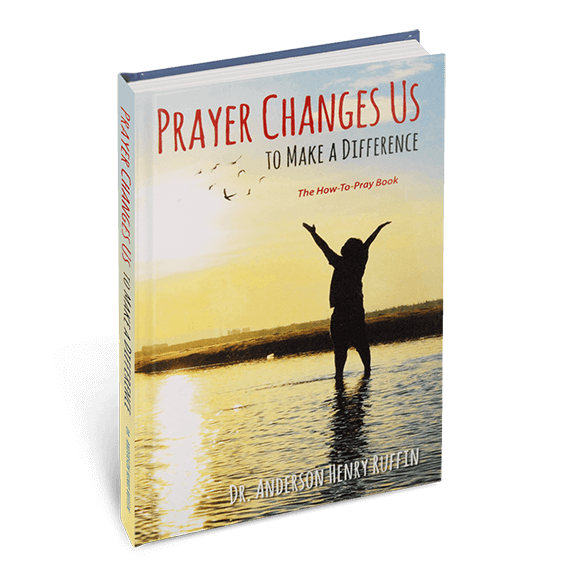 Turn your faith-based message into a beautifully-printed, bookstore-quality Christian or religious book. (Available in quantities of 25 to 10,000+) Our publishing specialists are available via phone or email to help you choose which Christian book printing style is right for your message. We also make it easy to order and publish a religious book online, using our book printing templates and online book project configurator. And with our brand new Print on Demand services, you can choose to sell copies of your religious book worldwide, including circulation through Christian Book Distributors, the largest Christian catalog/Internet company in the world! 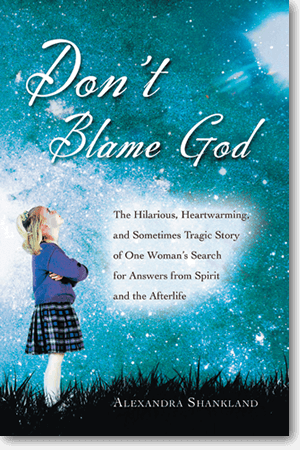 BookBaby will help your Christian book or religious book inspire readers around the world. Why trust BookBaby to create your Christian book? 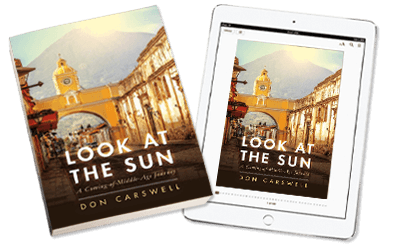 As the leading religious book printer, BookBaby has printed thousands of beautiful hardcover and softcover Christian books and religious books for church leaders and people of faith. 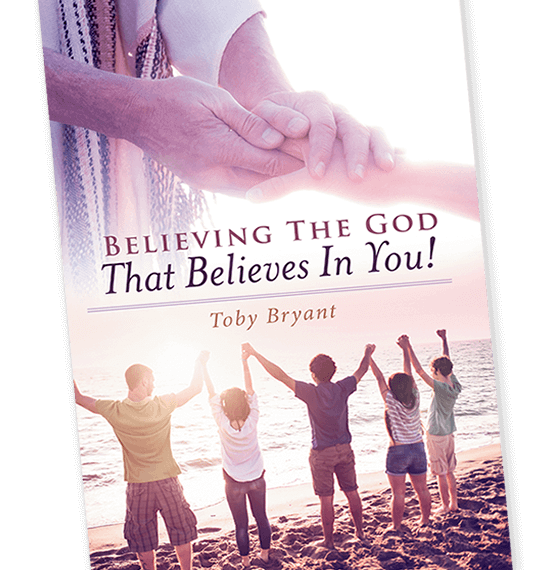 We’ve printed Christian children’s books, inspirational religious testimonials, Biblical studies, personal stories, and creative novels inspired by faith. 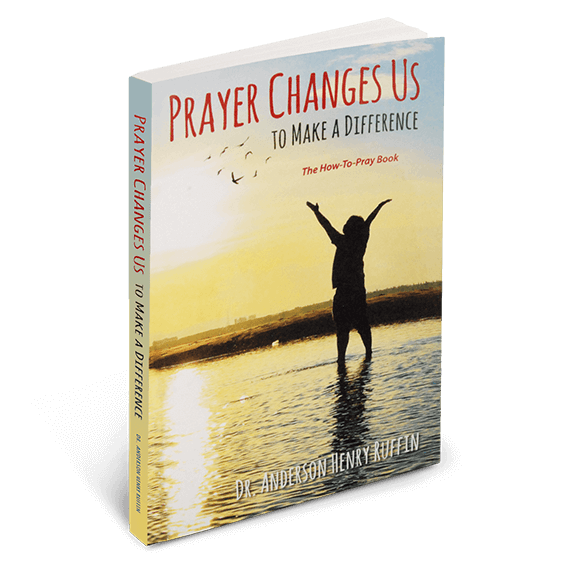 Our authors have used these books for fundraisers, the professional marketplace, and simply for personal, spiritual fulfillment. Every day we print and bind beautiful softcover and hardcover Christian books, Catholic books, Jewish books, Buddhist books, Islamic books, and books for all faiths and religions. All of our books are printed in our US-based, state-of-the-art printing facility. BookBaby writers can now publish and sell both their eBooks and printed books in the world’s biggest bookstores. Not only will we convert your religious book into an eBook and sell it digitally in 60+ stores, with our new Print On Demand technology, you can now sell your printed religious book (book-by-book) direct to your readers, without having to pay for large print runs, warehousing, or fulfillment. Design: With religious books, as with all books, it is vital that your cover stands out not only on the bookshelf but also on the web. Your design needs to make it clear what your book is about and who your audience is. Learn more about our design services. Content: Writing a religious book can be its own fulfilling experience but if you want your book to inspire others make sure your book offers a unique perspective. Write about your own personal experiences, awakening, insights, or spiritual journeys. Remember who your audience is and remember what inspired you to want to write your book. Above all, be true to yourself and your faith.